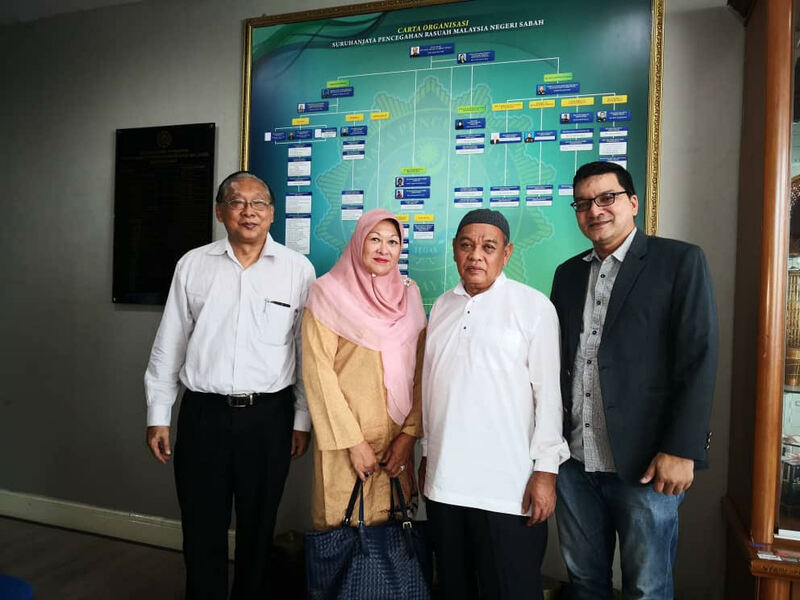 Karambunai Land Holding Sdn Bhd board of directors (from left), Chan, Radia and her husband, Haji Kamdi and director Raja Sundra [email protected] Kelvin lodged a report at MACC last Friday. KOTA KINABALU: Karambunai Land Holdings Sdn Bhd has lodged a report to the Malaysian Anti-Corruption Commission (MACC) over issues with registering Radia Suhaili’s claim as the administrator of a piece of land in Karambunai. The company’s director of development and investment, Datuk Seri Winston Liaw, said the delay in recognizing Radia as administrator of the land had resulted in attempted land scams on foreign investors. 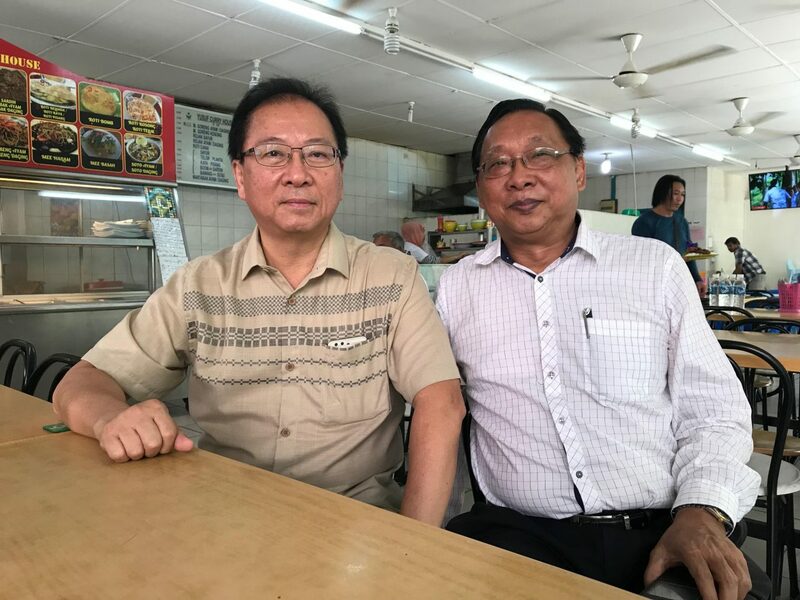 Liaw said the MACC report was lodged last Friday and he hoped that the government would conduct an investigation into the matter. He said Radia had appointed Karambunai Land Holdings Sdn Bhd, in which she was also the executive chairman, to develop the land this year. He said the company had drawn up a proposed masterplan to develop a green satellite city on the piece of the land. The over RM10 billion proposed mixed development comprises a university, five-star hotel, theme park, premium outlets and other tourism facilities, he said. “This is a project which can create job opportunities, as well as enhance our tourism and education sectors,” Liaw said in a press conference with Christopher Chan, the chief executive officer of Karambunai Land Holdings Sdn Bhd, here yesterday. Liaw (left) and Chan at the press conference. He said the company had approached several investors, including those from China, to develop the land. As such, he hoped that the government would recognize Radia’s rights to administer the land so that the investors would be clear about the matter and prevent other investors from falling victim to scams involving the land. He added that the company was willing to have a dialogue with the relevant government agencies about the issue. Radia in a recent press conference wanted the State Government to recognize her rights and powers to administer the Karambunai land. She claimed that she was the rightful administrator of the land due to her royal lineage, which dates back to the 1800s citing that she is the descendant of a Brunei royalty, Pengiran Abdul Rauf. Radia said she had written three letters to the Sabah State Government, with copies to the Chief Minister and Foreign and Commonwealth Office in London but had yet to receive any response.